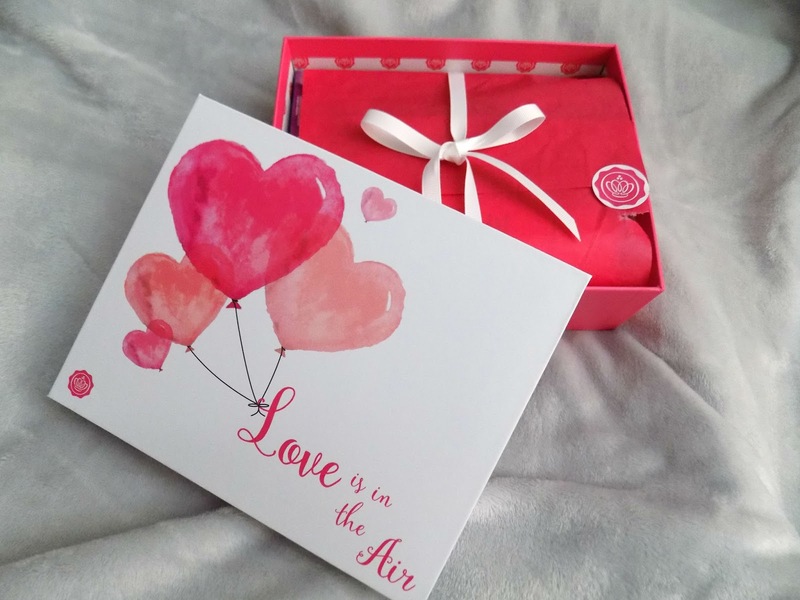 This months Glossybox is of course Valentines themed "Love is in the air" and there is some great products included in this box so let's get started. All the products included in this months box are full size, which is awesome and the value of the box is at least £44 which is great considering you only pay £12.99 (incl P&P). 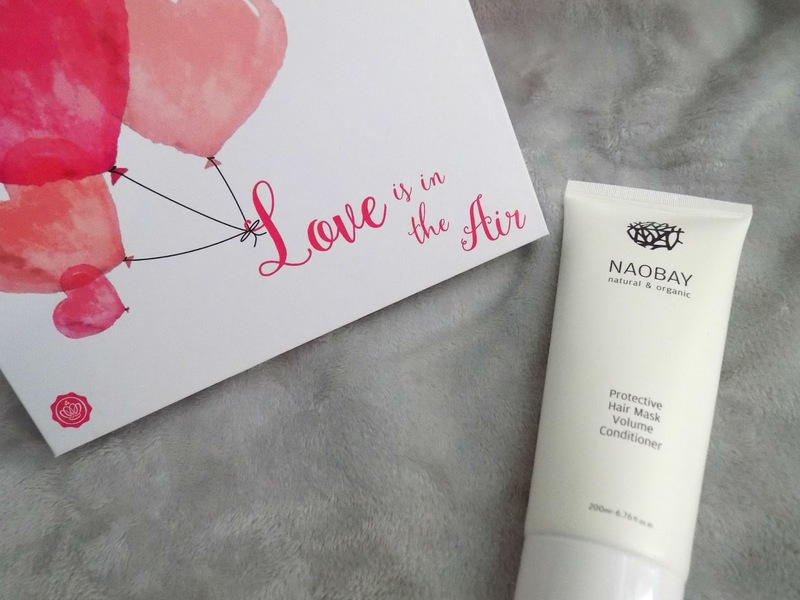 Up first is the NaoBay Protective Hair Mask Volume Conditioner and this brand is very interesting to me as they use organic and natural ingredients, they are cruelty free, so if you want to check out more info on this brand like the ingredients that you will never find in their products then you can see that here or their commitments as a brand then find that here and for the rest of their range, click here. 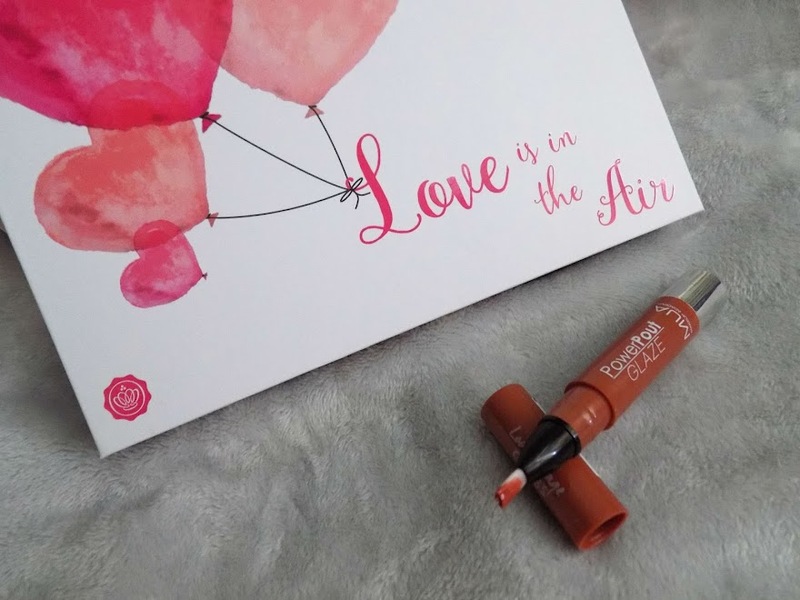 I've tried a skincare product from them which I received in another Glossybox so I have high hopes for this and hope to try out more from them too. 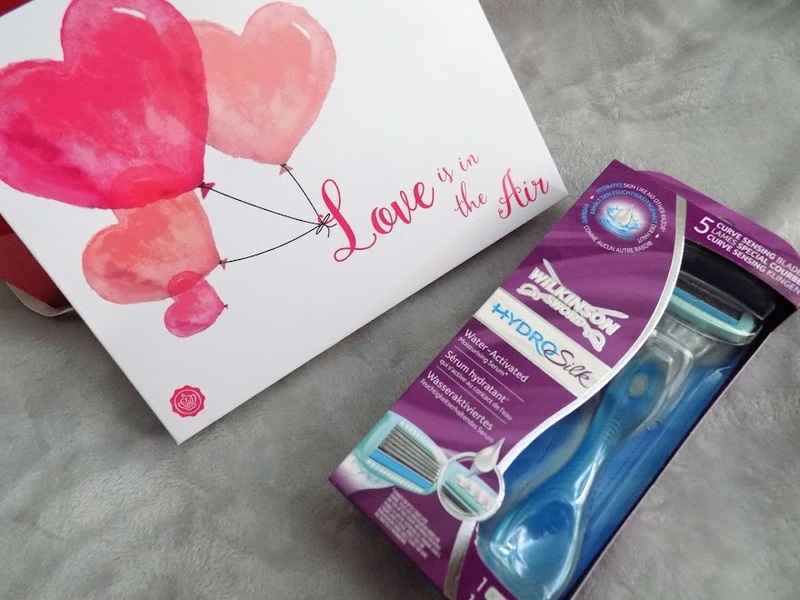 Receiving razors in subscription boxes is one of my least favourite things to receive but this is a good razor that I use anyway and I needed a new one. This is the Wilkinson Sword HydroSilk Razor which you can find at drugstores and supermarkets. Razors are so expensive nowadays and I find that the Wilkinson Sword razors are the best for my sensitive skin. 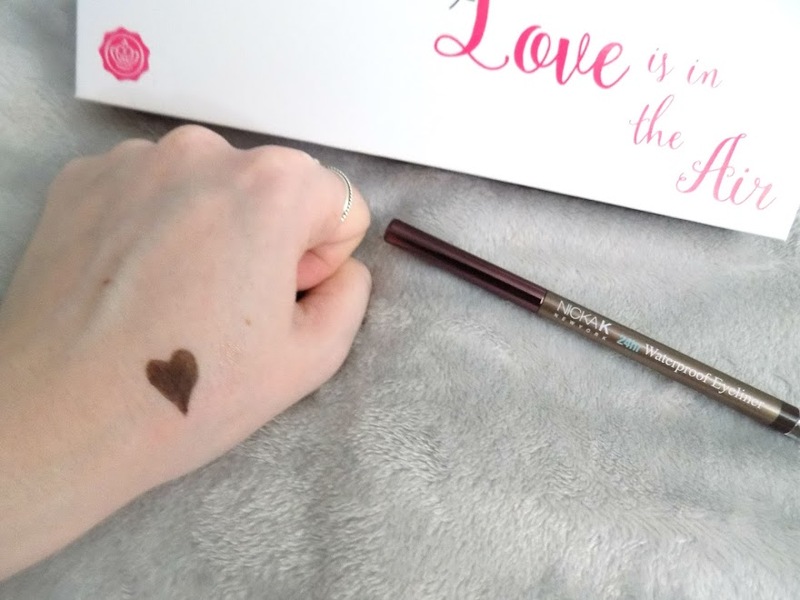 ...I love the colour, I love how creamy and pigmented it is and no word of a lie, I had to take an oil cleanser to my hand after hours of trying to get it off so this definitely is a long lasting eyeliner. 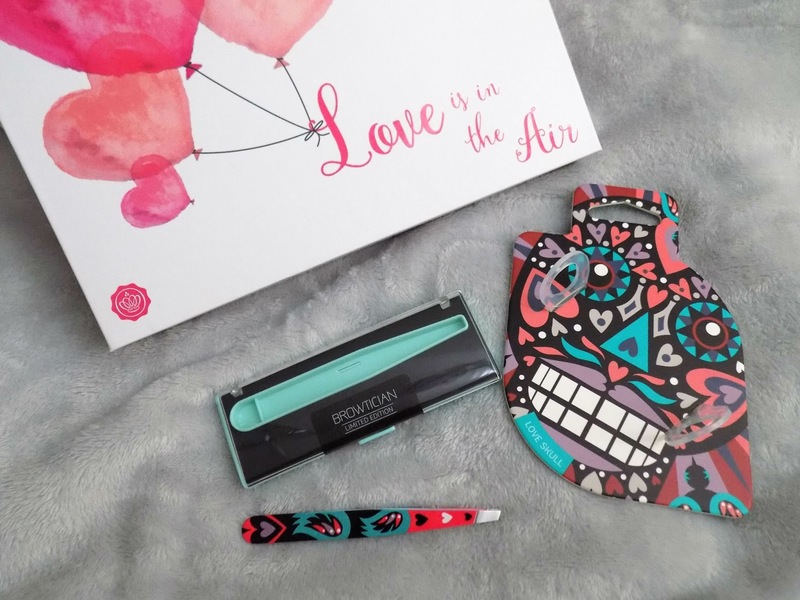 So I really like this product and will be checking out more of them. I've received a blush and a makeup sponge from this brand before which was really nice so I will definitely be checking out more from the brand. Unfortunately I can't find anywhere to purchase this that ships to the UK but I will keep checking and update if I can find something. ...They say it's a high voltage gloss, they're only £3.50 and you can find MUA in Superdrug here. 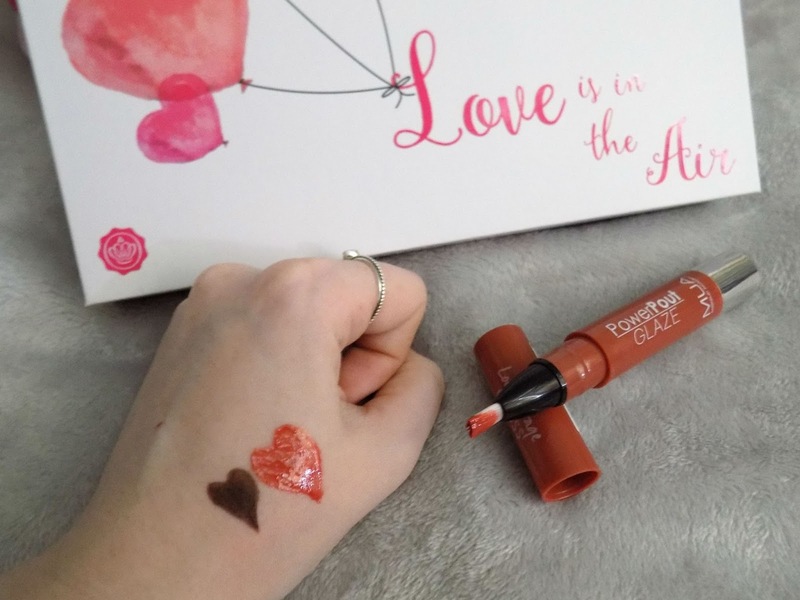 I really like how this feels on the lips, although the shade doesn't really suit my skin tone so I will be looking at other shades to see if there's one I like. This was the first thing I saw when I opened the box. For something as simple as tweezers, how amazing does the packaging look? 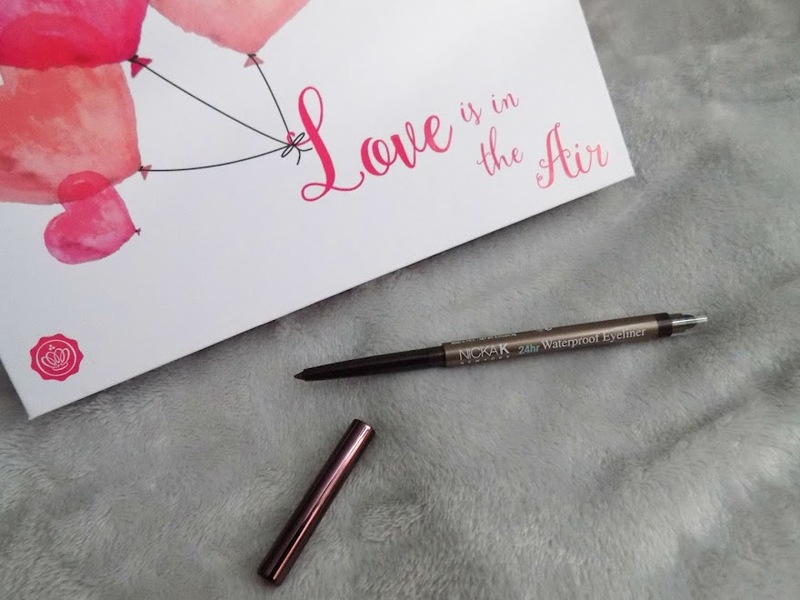 These are the Browtician Limited Edition Tweezers and these are super affordable and available from Superdrug for £7.99 - although because they are limited edition I can only find the permanent designs online. Tweezers can be super expensive but these are affordable and work really well. They're super sharp, I love that they come in a case so they don't get lost in my makeup bag and I really just love how they came packaged. 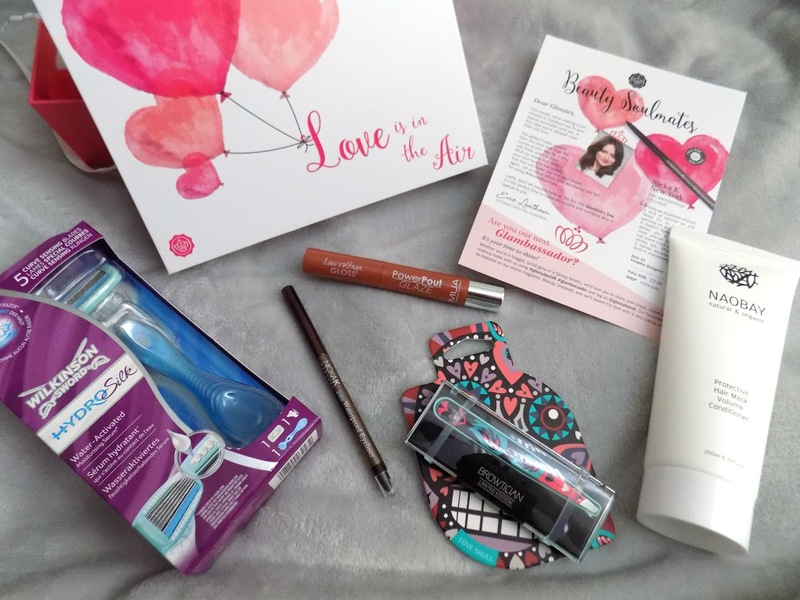 Overall I really like the products in this months box. It's a nice selection of products from hair to makeup etc. Plus the box is beautiful. Have you tried any of the products from this months Glossybox?